When it comes to her knowledge of 90’s television, Genevieve holds the title, sorry Kevin Sorbo. “I’m rewatching Xena the Warrior Princess right now, and I'm having a fantastic time! I haven't watched it since I was a kid, it's a phenomenal show and it’s so fun! I actually dressed up as Xena when I was six for Halloween.” What some may call Nerdy just Augments Genevieve's charm! Genevieve is more than an actor she is a student of the craft that is storytelling. “One of my favourite movies is Leon The Professional (a film starring Natalie Portman, a young girl who softens the heart of a hitman), it’s beautifully shot and the characters are so wonderfully fleshed out and individual. One of my favourite ways to watch something or to read something is to take away the names and just focus on the dialogue. If I can still figure out who is talking then I think the writers have done a phenomenal job with the Characters. I feel like that movie does it very well, and that’s hard to do! 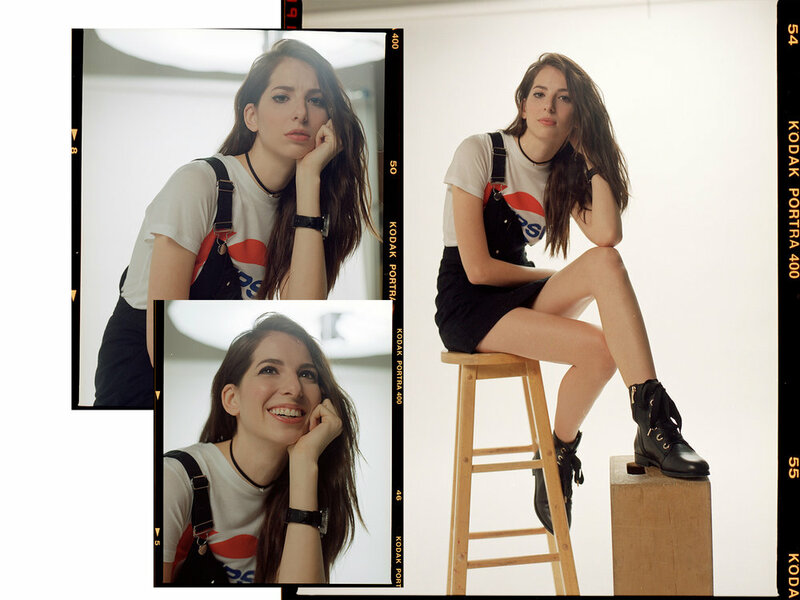 Genevieve’s is the modern day renaissance women, along with acting she paints, draws and most recently has picked up film photography. “With digital, everybody always has their phones out. But with film you have to wait for the moment to be right to take the picture, you cant just take 15 and then decide which one is the best. you need to focus and decide which moment is right. 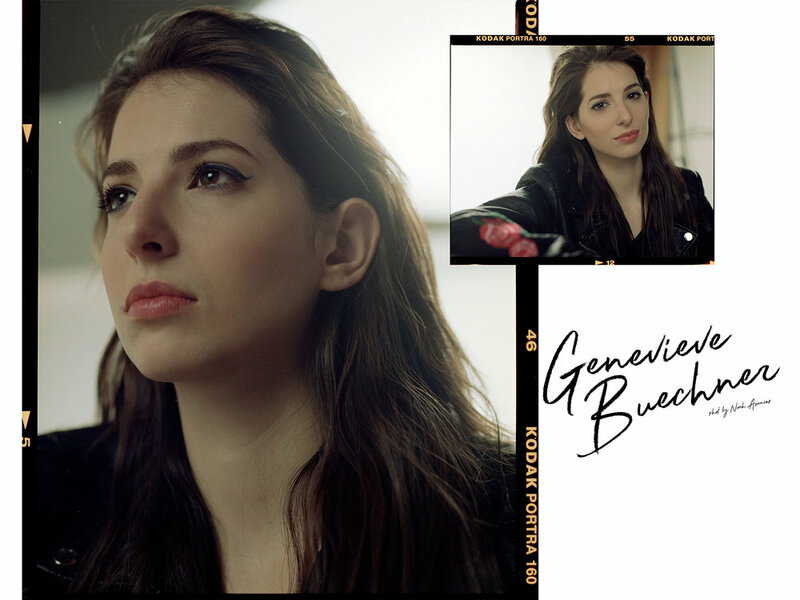 Moments are what have defined Genevieve’s career. The moment she decided she wanted to become an actress, the moment her mom said she was ten instead of nine, and the moment she took the stage to accept her Leo award. Yet at 26, Genevieve's best moments are still yet to come.